Integra is using Smore newsletters to spread the word online. You've never experienced anything quite like INTEGRA HILLS luxury apartment resort style rentals! 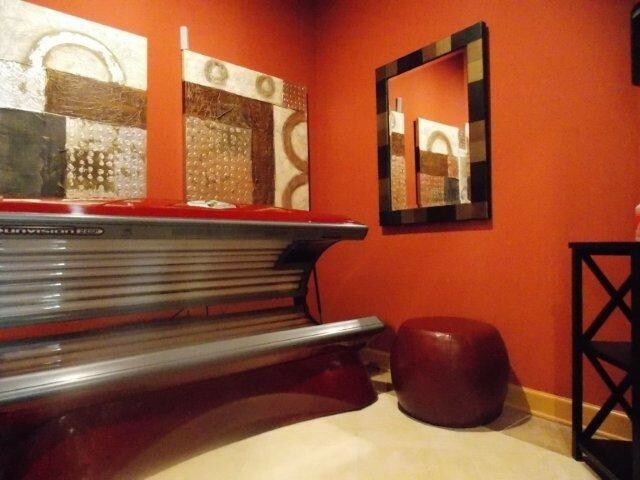 If it is leisure activities you love, a variety of options are at your fingertips. Take pleasure in a refreshing dip in our beautiful resort style pool or enjoy a good book fireside. If it's competition you like then indulge in a game of billiards or a brisk work out in our state-of-the-art athletic facility. 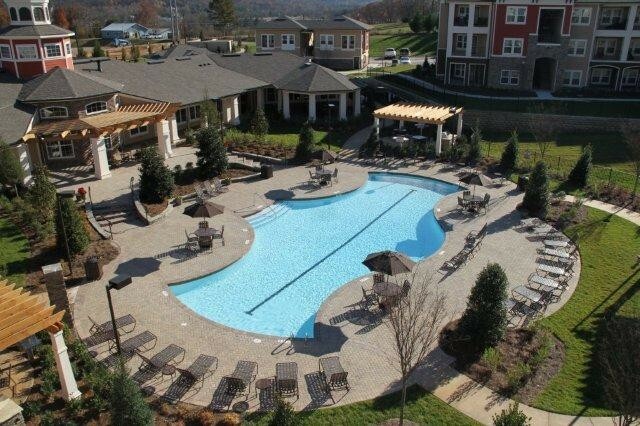 Whether you choose to drink in Chattanooga's natural surroundings or surrender to the serenity of our pet friendly rental community, it is time to relax on the quiet side of Tennessee at Integra Hills Apartments. 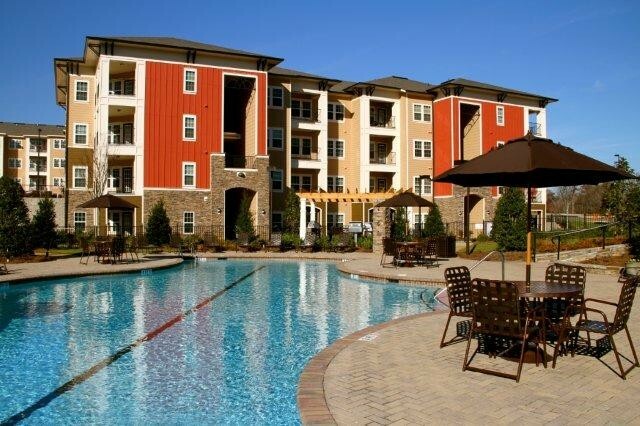 We personally invite you to experience what you have been missing in apartment living. 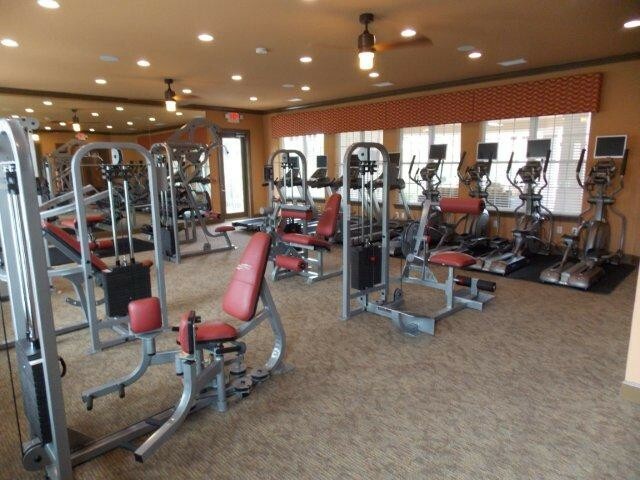 State-of-the-Art Health Club with Free Weights, Cardio Stations and Circuit Stations. Starbucks Coffee Served Daily with our Freshly Baked Cookies! Centrally located in the growing town of Collegedale, Tennessee. 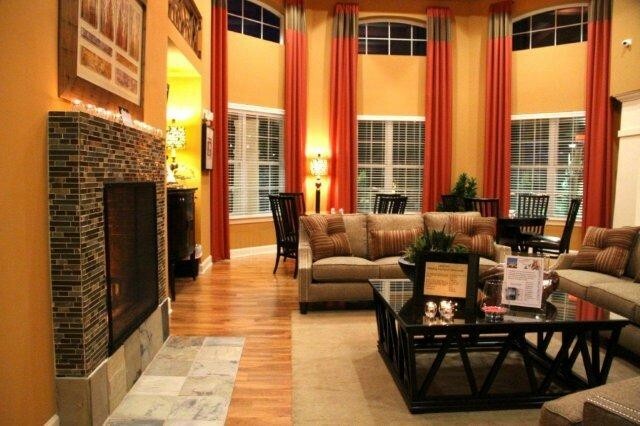 Integra Hills is just a short drive to golf, shopping and fine dining. Conveniently situated near County Highway 378 and I-75 at Exit 11, Integra Hills offers a casual, resort-style ambiance with easy access to the Greater Chattanooga area. Boasting diverse entertainment options, booming local development and continued community growth, Hamilton County is truly at the center of all the action.